How’s your love life? What is your word of the year? One of the habits I do on New Year’s Eve is to review how my year went and write down the blessings God has given me. 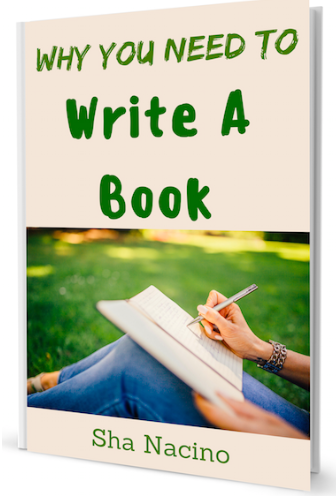 In other words, I write down my gratitude list. I did the same for 2017 which I shared here. For 2018, I am so grateful with how God has blessed me. He has blessed me beyond my imagination. Truly, He is a God who loves us so much and who is faithful to us. 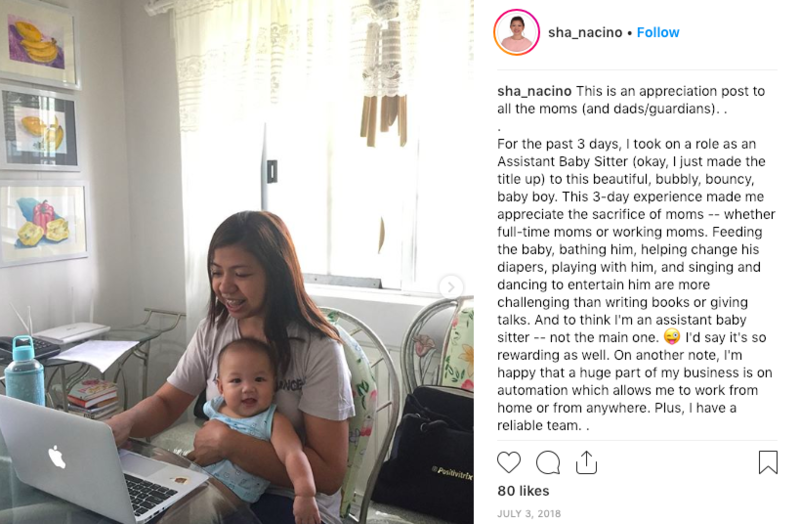 I love documenting my blessings or my gratitude list through a blog because by doing so, I can always go back to my blog post in the future and remember how God has been so good. 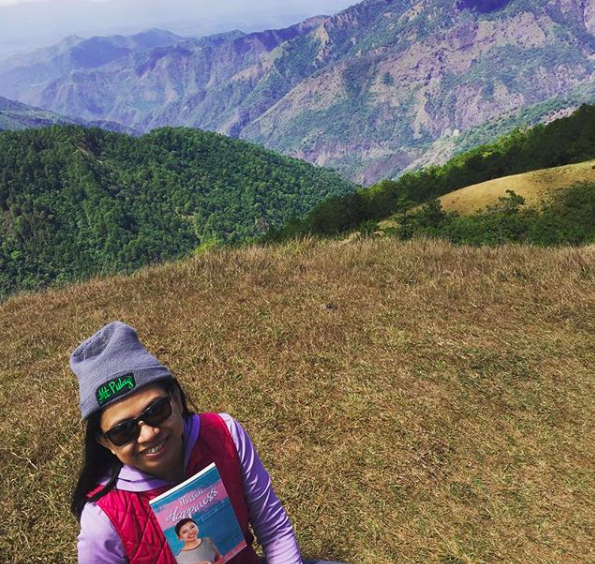 Let me now enumerate my Gratitude List for 2018. 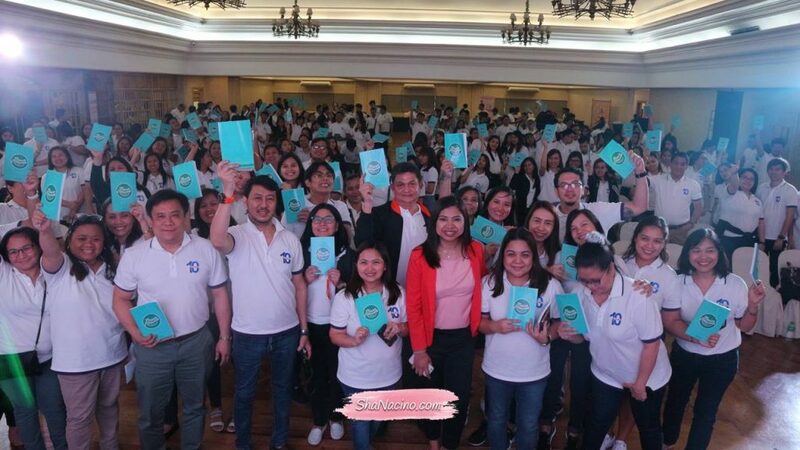 We held our Mission Happiness Conference on April 14, 2018. Weeks prior to the event, tickets were already sold out. More than a sold out Mission Happiness Conference, what made me really happy was the chance to make a difference in the lives of the participants, even for just a couple of hours. 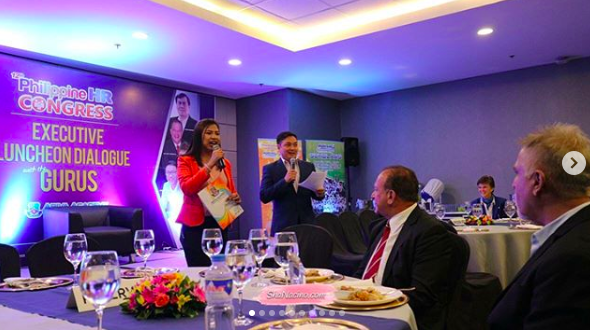 On July 28, 2018, we partnered with SMX Academix for the Speak to Inspire: A Public Speaking Workshop. 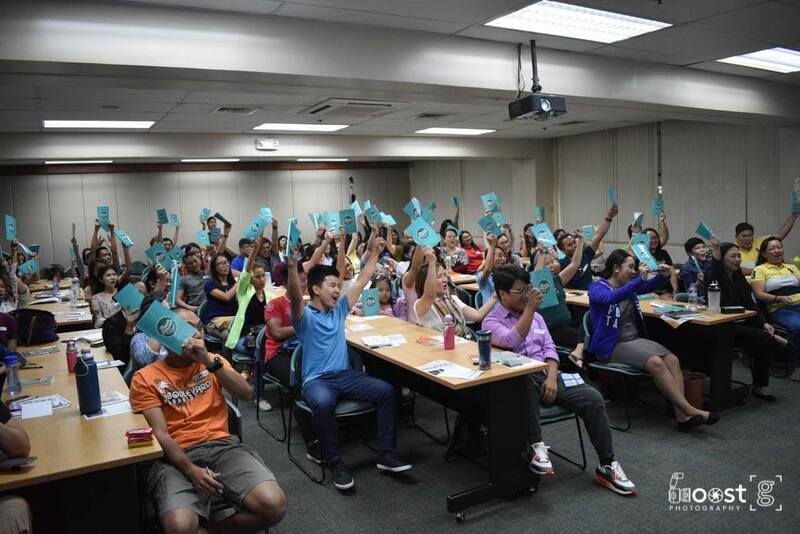 I was amazed by how passionate people were in levelling up their communication skills. We marketed the event for about less than a month and it was sold out! I’ve received emails from people from all over the world asking me when I will have the workshop again. 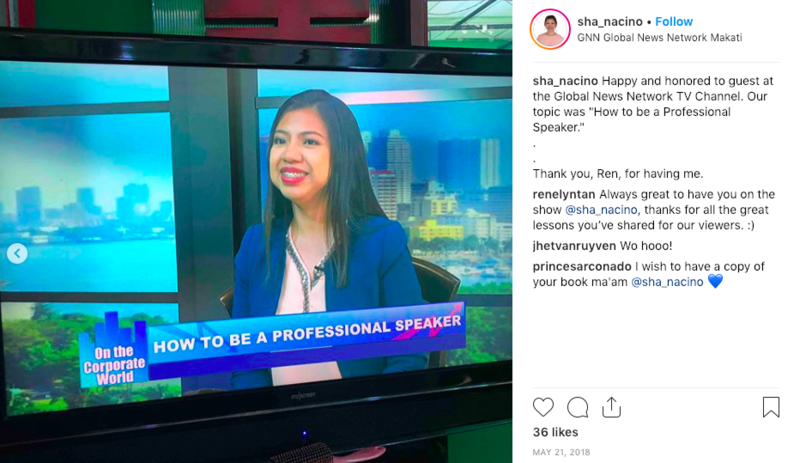 So I put up an online course on public speaking. If you’re interested to join the waitlist and download this FREE guide on public speaking, notified once it opens, click here. 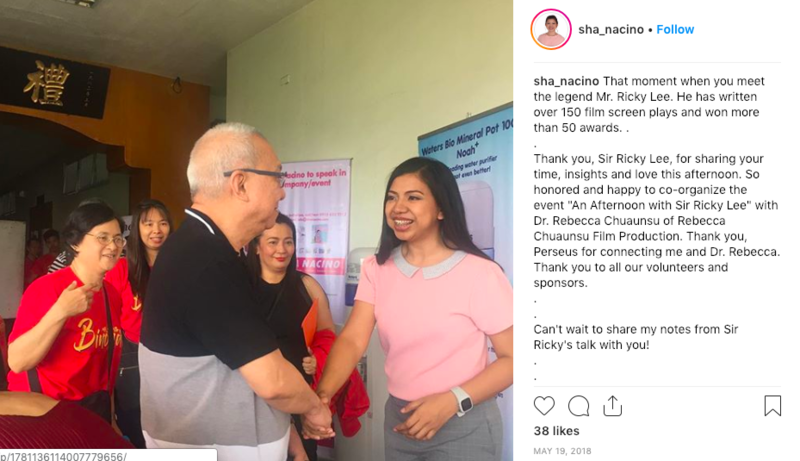 In August 2018, I gave a talk on Gratitude for Amicassa’s annual summit. 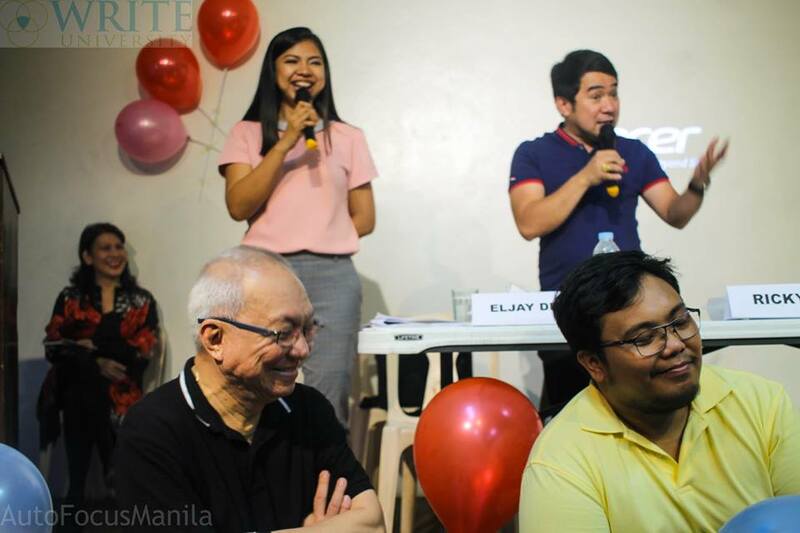 In the past two years, their speakers were Anthony Pangilinan and Francis Kong, respectively. On their third annual summit, they had me as their speaker. This company was also very generous with the professional fee they gave me. They paid me a 6-figure amount for a 2-3 hours talk. 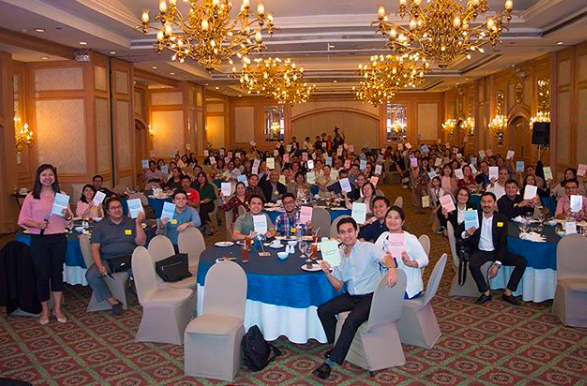 In January 2018, we launched the Philippines HR Newsletter. 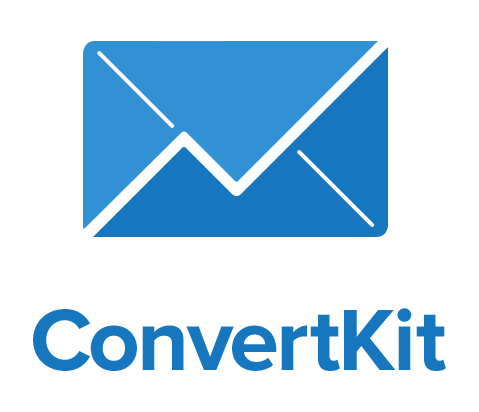 This is a bi-monthly newsletter for HR Professionals. It aims to take care of the people who take care of their people. I love learning and I love attending seminars. 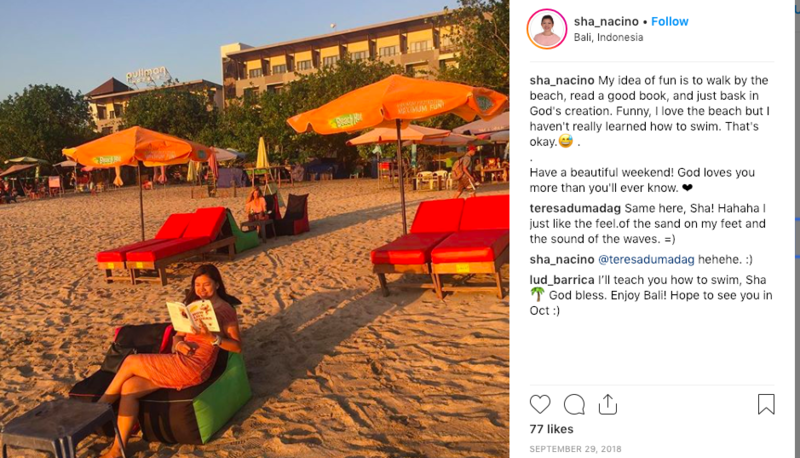 But 2018 was the first time I actually traveled out of the Philippines to learn from the global influencers and speakers. 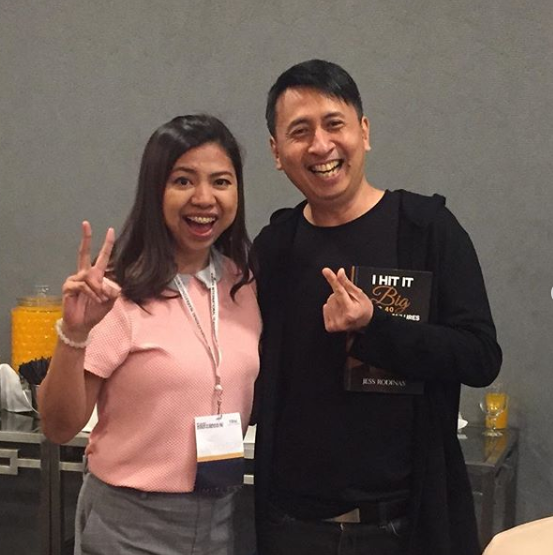 In February 2018, I attended Tony Robbins’ Unleash the Power Within four-day seminar in Singapore. 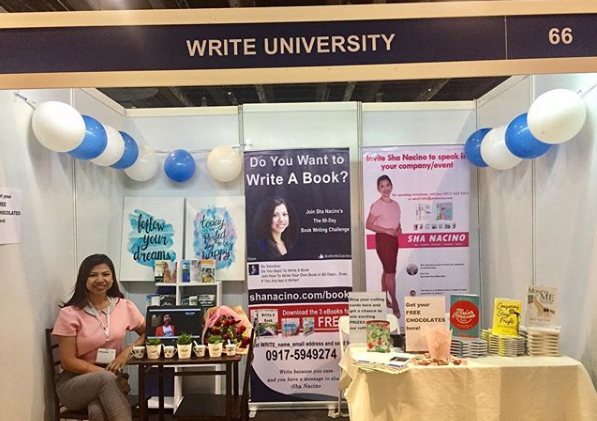 In May 2018, I went back to Singapore to attend the Asia Professional Speakers Convention. There I met global speakers who became my peers and mentors. At the convention, I met James Taylor and I learned from him how to put up online summits. 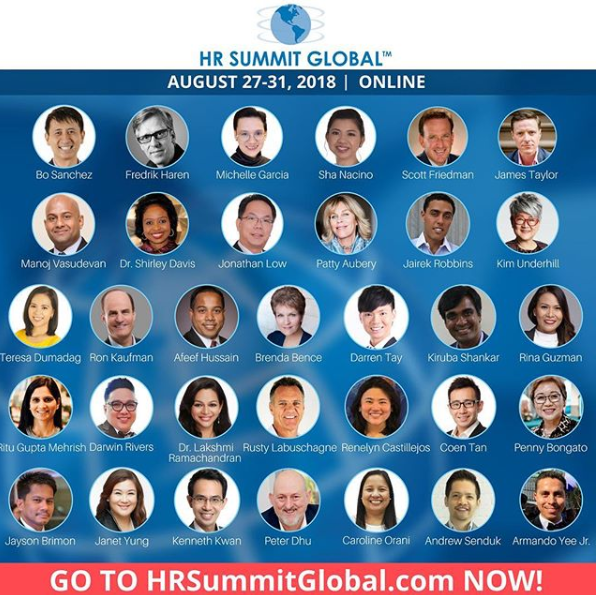 Within two months, my team and I put up the HR Summit Global™, the biggest online learning event for HR professionals and business leaders globally. 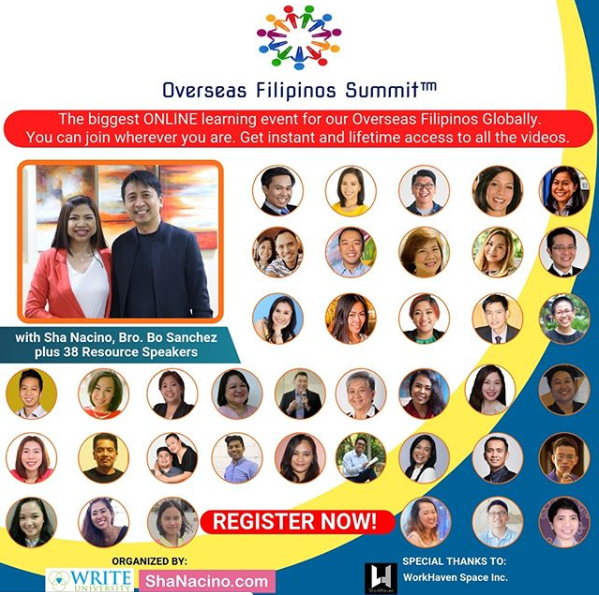 We launched the Overseas Filipinos Summit™, the biggest online learning event for our overseas Filipinos globally. We had over 1,000 participants for the FREE Summit. 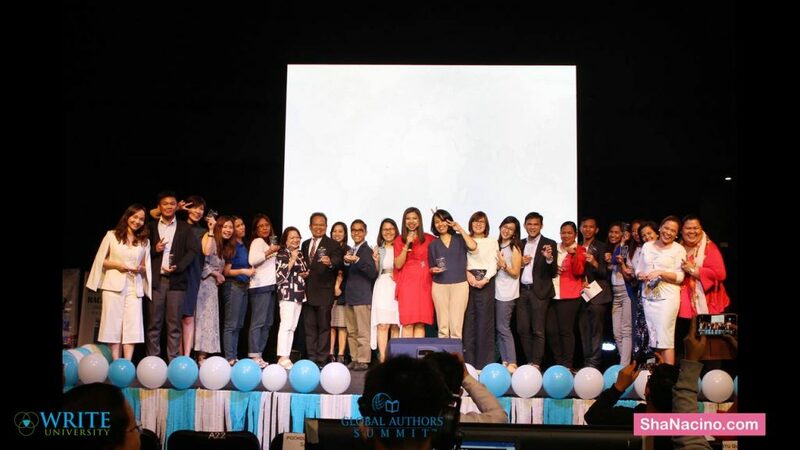 On November 17, 2018, the first-ever Global Authors Summit™ took place in the Philippines. Over 300 authors and aspiring speakers attended the event This was the biggest LIVE in person event we’ve organised so far. 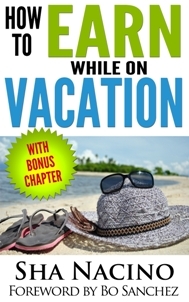 James Taylor invited me to be a speaker for his International Authors Summit (online) along with some of the world’s most celebrated authors like David Allen, New York Times Bestselling author of Getting Things Done, Jay Papasan, co-author of the New York Times bestselling book The One Thing, among others. and I got certified as a Success Principles Trainer on April 2018. Here’s an official letter from Jack Canfield. 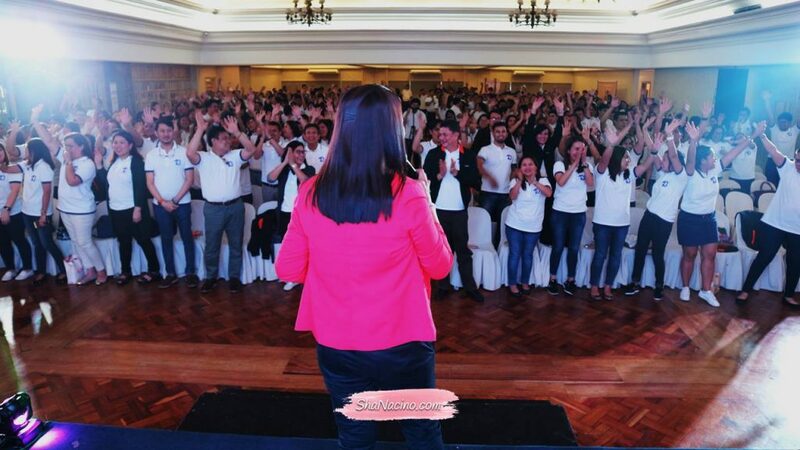 My company has been sponsoring Bo Sanchez’s Kerygma Conference since 2005. It’s always a joy to serve in whatever capacity we can. God willing, I’d be happy to serve also as a speaker for Kerygma Conference. 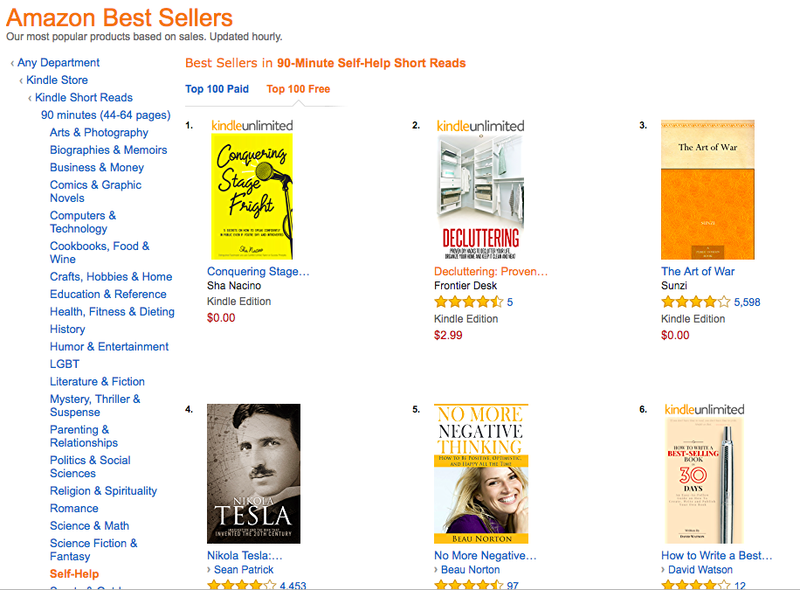 We soft launched this book Conquering Stage Fright on Amazon on June 15-16, 2018 and within a few hours from its release, it became an Amazon best seller in several sub-categories! Here are two of the screenshots that meant so much to me. 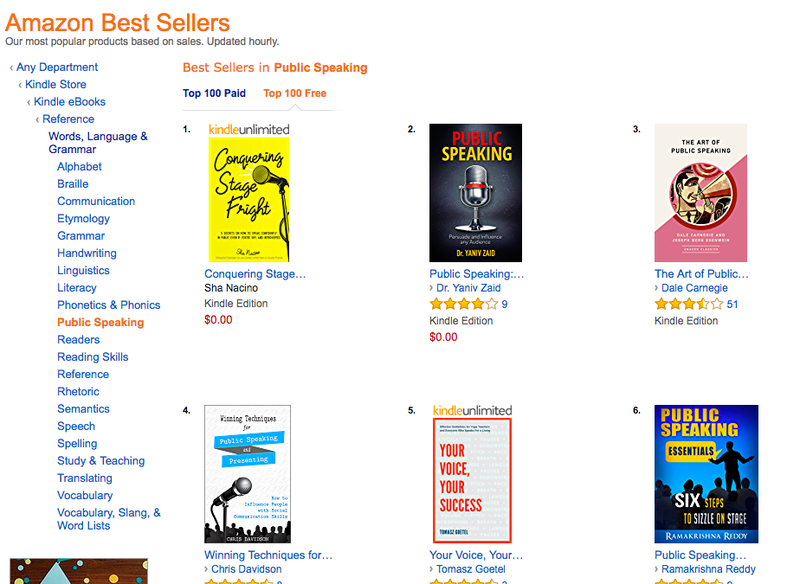 Seeing my book Conquering Stage Fright in the list of Amazon Best Sellers in Public Speaking alongside Dale Carnegie’s book The Art of Public Speaking and the classic book The Art of Waris priceless! Sometime in October 2017, I gave a pro bono talk to a group of students in Bacolod. After my talk, I felt I wanted to do more for them. 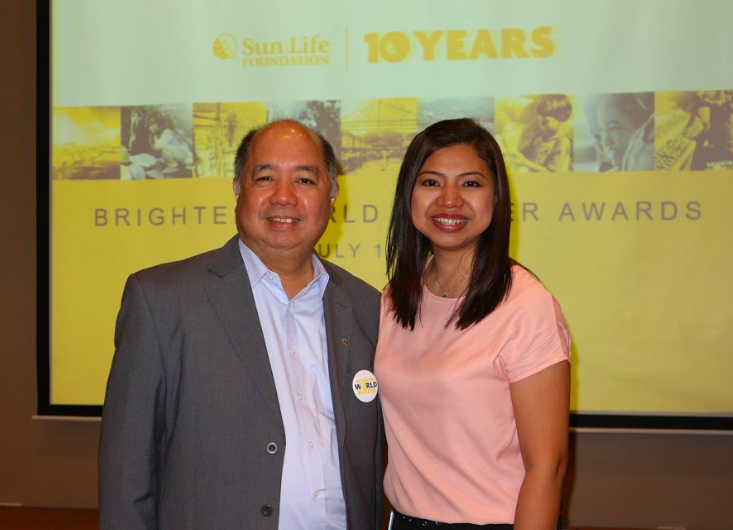 In February 2018, Sun Life Foundation, in partnership with The Spark Project, called for entries for the Brighter World Program. 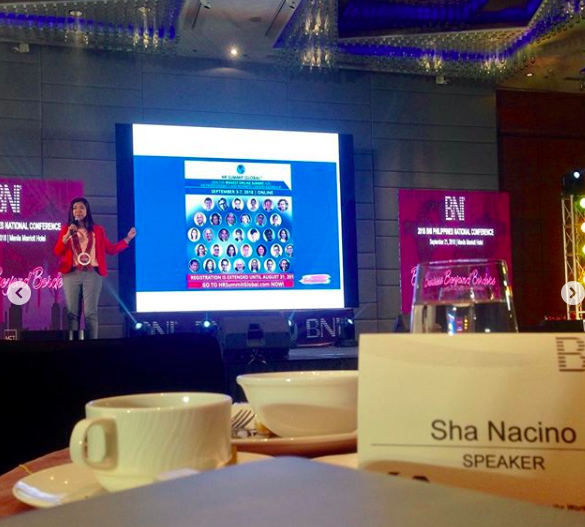 On September 21, 2018, I was invited to speak at the 2018 BNI Philippines National Conference. 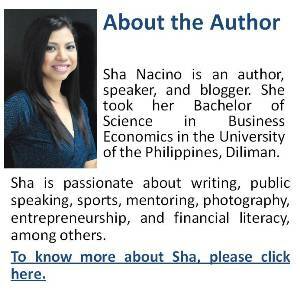 What made the engagement memorable was I was the only Filipino who spoke at the event. The other three speakers were global speakers who flew in from other countries. Here’s the video highlights from the event. I am very happy with the kind of team I have at Write University. We enjoy working together. Here’s the snap shot of our annual planning last December 14-15, 2018. 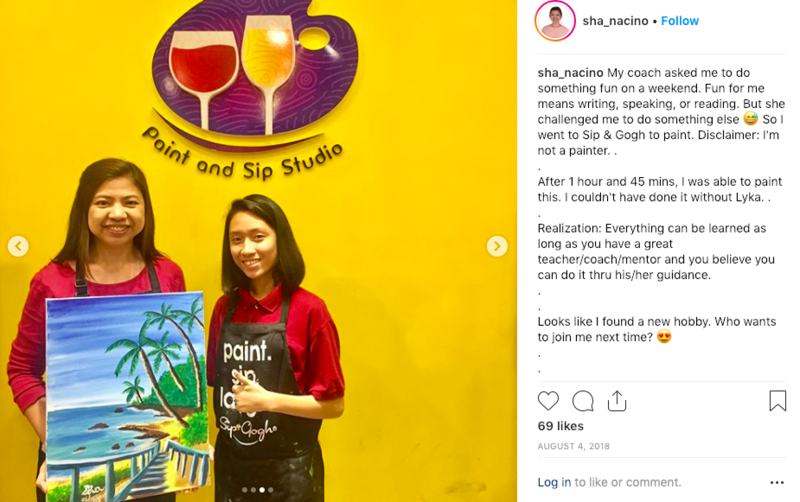 In 2018, I traveled to Singapore four times — Tony Robbins’ Unleash the Power Within, plus three more travels for the Asia Professional Speakers convention and events. 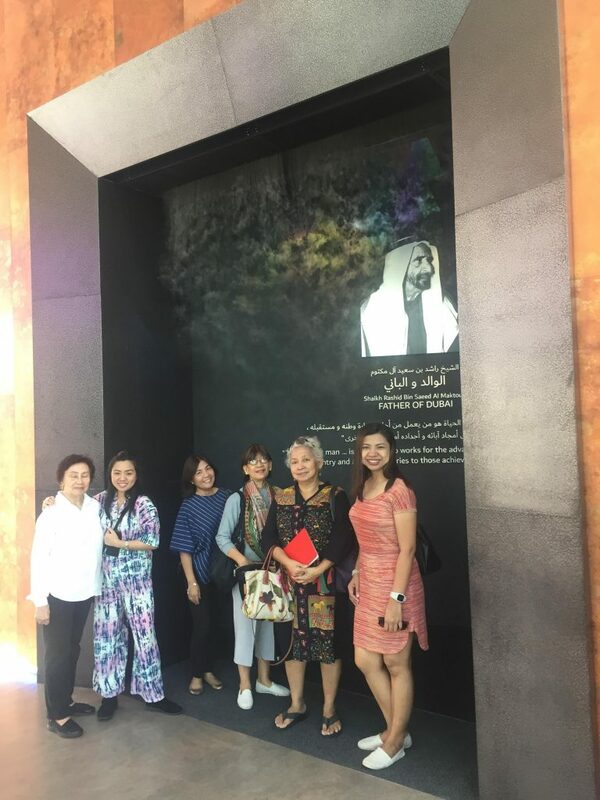 Then I traveled again to Dubai in November 2018 purely for vacation. Despite my very busy schedule in 2018, I am so happy to share that I made time for my family. 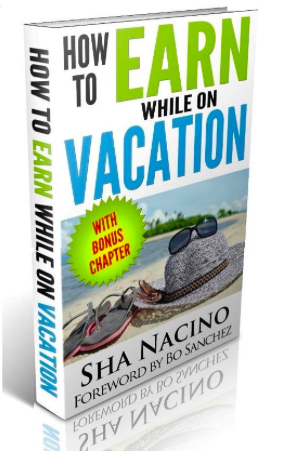 I allotted 3-4 days each month to go on vacation to our province a plane ride away from Manila. Family is everything. 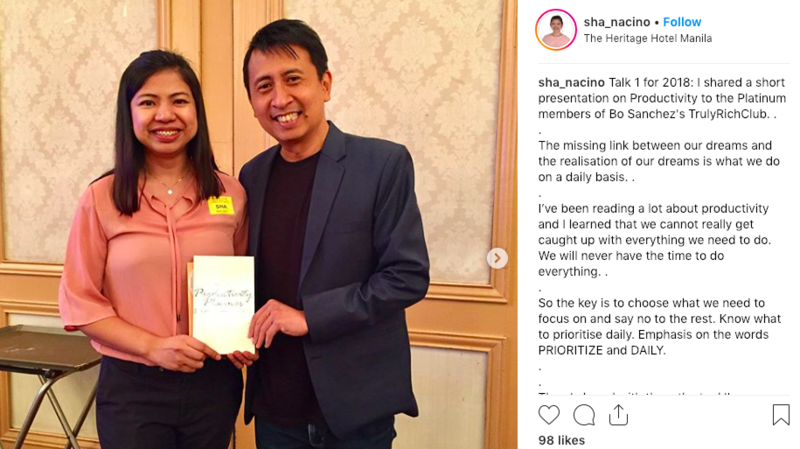 My Talk 1 for 2018: I shared a short presentation on Productivity to the Platinum members of Bo Sanchez’s TrulyRichClub. .
It’s surreal to co-organize an event for Sir Ricky Lee. 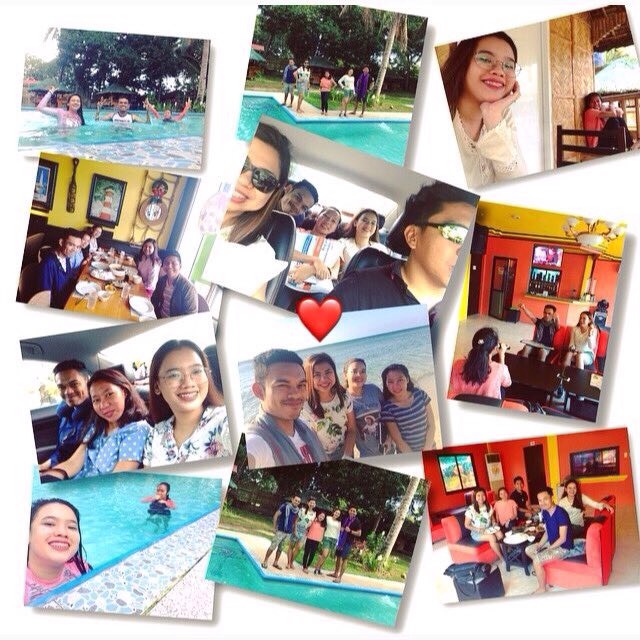 Thank you, Perseus and Ma’am Rebecca for the opportunity. It’s an honor and a joy to go to the different companies to give talks. Thank you to all our clients for their trust.